At the start of 2017, I vowed that it would be my year for wonderful skin. While that worked marvellously during the nippy winter and cool spring, it wasn't quite the same during summer. As the owner of oily skin which has the temperament of a moody teenager, summer can bring its own set of challenges. Namely dullness, ruddiness and greasiness to rival an oil spill. Since everyone, especially myself, would like to skip past that to the part where they look like glowing goddesses, this bunch of beauty products can do just that. 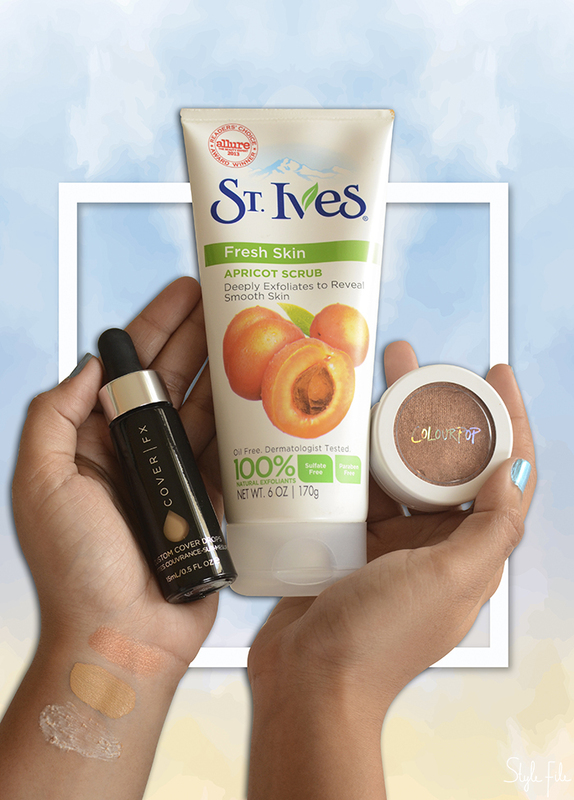 Post a bit of research and usage, I narrowed down on 3 makeup and skin care picks to give me sun-kissed, healthy skin this season. Withstanding immense humidity and scorching temperatures are all in a day's work for these products as they've now made their way to my dresser as summer skin staples. When my recent search for a BB cream came to a grinding halt, I blamed it on high expectations. Maybe wanting medium coverage with a light texture was too much to ask. That's when I realised, it wasn't a BB cream I was looking for, it was a customisable skin cover. Lo and behold, I found that in the Cover FX Custom Cover Drops. With its pipette dropper and ability to blend with facial oils, moisturisers and primers, it's been a complete game changer for my beauty routine. Winning the praises of beauty gurus from across the internet didn't hurt its case either! 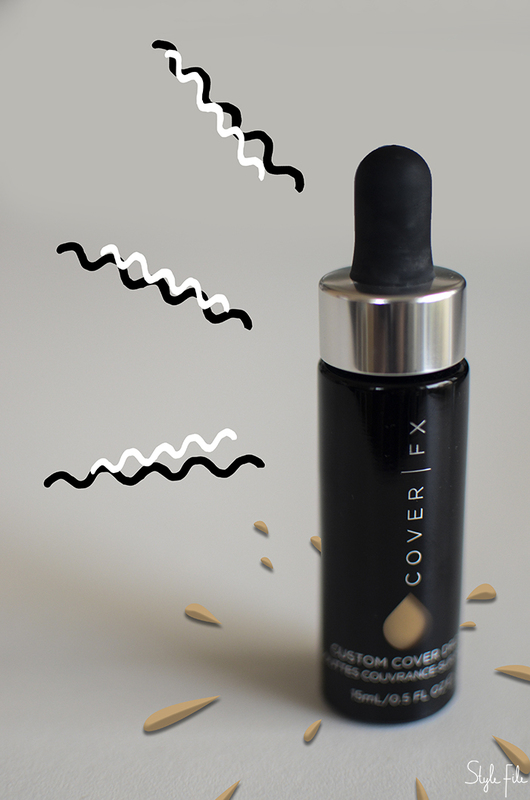 Don't let its runny, feather-light texture fool you—a little of these pigmented cover drops go a long way. Its easy customisation also meant that it was the one stop solution for tinted moisturiser, barely there makeup or a full coverage foundation. There's something so satisfying about feeling spanking clean skin between your fingers after you've just washed your face. If you have oily skin, you know how quickly that feeling can slip away. 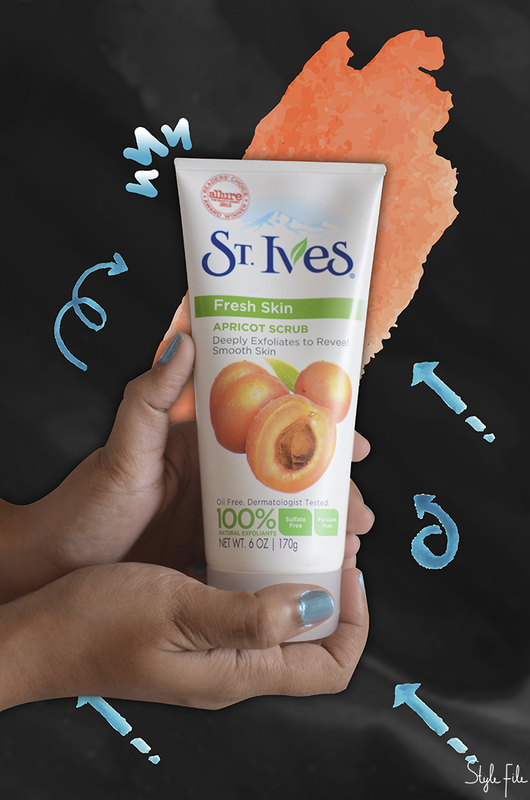 Thankfully, the St. Ives Fresh Skin Apricot Scrub brings that right back to me. The genius of this scrub lies in its granules which exfoliate away dirt without being abrasive. Its citrus fragrance and paraben-free formula is an added bonus. After working tirelessly to remove gunk and grime, this face scrub is now a permanent fixture in my weekly regime all through the year. If there's just one of life's simple pleasures that I enjoy, it's touchably smooth skin after a long week. Whether you're a beauty lover or not, you're probably aware of ColourPop's cult-like following. While I didn't understand what made it so popular in the beginning, using their products changed that for me. 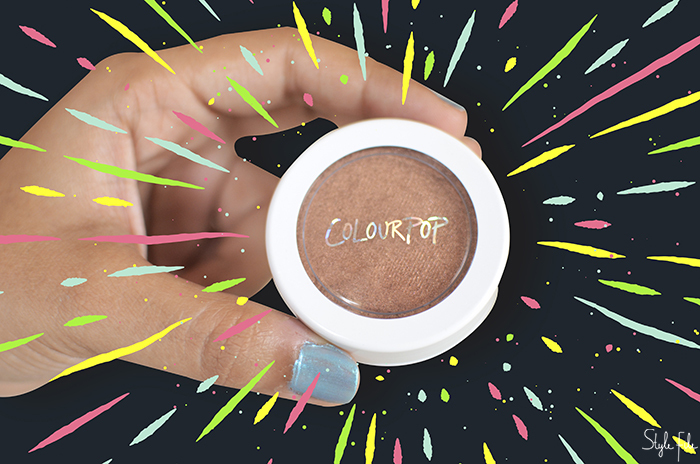 Apart from their iconic liquid lipsticks, the ColourPop Super Shock Highlighter is proof in itself. 'Avalon' is an incredibly pigmented, glitzy copper shade—perfect for warm, bronzy Indian skin. Its velvety smooth formula melts into the skin like butter on warm toast. As the shade also doubles up as a blush and an eyeshadow, it doesn't really get more versatile than this one.